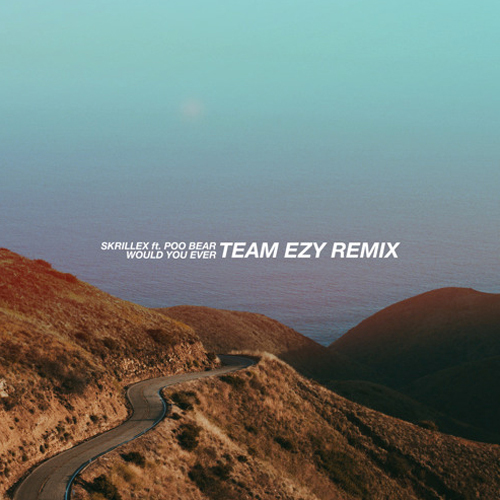 OWSLA label affiliate Team EZY recently reworked Skrillex and Poo Bear‘s upbeat single “Would You Ever” into a gorgeously chilled out affair. 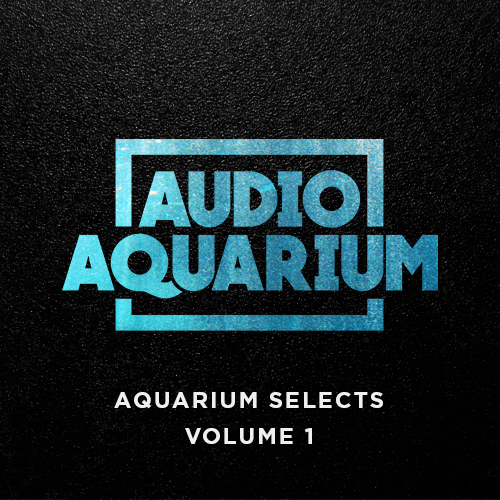 The remix preserves the catchy vocal manipulation of the original while adding new percussion and luscious synths into the mix. It’s a combination that works extremely well, and it’s easily favorite remix of the the track to date. Head to Team EZY’s SoundCloud for more tunes, and stream his remix of “Would You Ever” below.